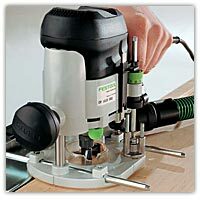 Woodcraft.com has all of your woodworking needs! 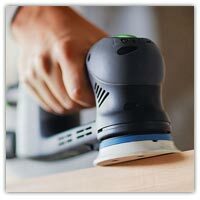 Festool Prices are Set to Increase March 1 - Buy Now & Save! This message is being sent to sohara@toolmonger.com - If you would like to change this email click here. Keep Woodcraft emails coming! Add woodcraft@woodcraftnews.com to your address book or safe sender list. Woodcraft locations unless otherwise noted. 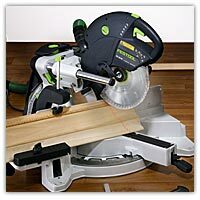 Some items may not be available at all Woodcraft locations. Woodcraft Supply, LLC and/or The Woodworkers Club are not responsible for typographical, photo or print errors.